For the last couple of months, we’ve heard whispers that Google has decided to end its Nexus line for good and instead focus on a new line-up of smartphones named Android Silver. Through Silver, Google will employ the services of phone manufacturers like LG, Asus or Samsung in order to build tailored smartphones with specific characteristics and raw OS versions. 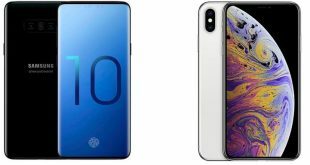 However, many were skeptical about the marketing strategy that would kill a highly successful (and profitable) line of smartphones and phablets such as the Nexus. 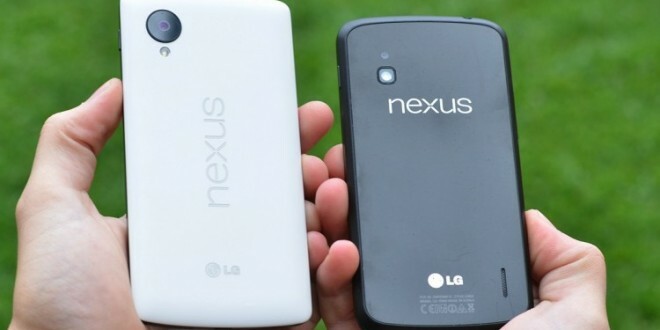 It took Google years to build up the Nexus to the refined levels of the Nexus 5. Why then kill such a brand? It turns out that Google has no intention to kill the Nexus line after all. It is true that the company is working on Android Silver, however, that isn’t stopping Google from further investing into its popular Nexus line. Hence, the successor of the Nexus 5 is indeed in the works, will bear the name Nexus 6, and will most likely be launched this fall. Google has a habit of launching a new Nexus phone whenever it launches a new version of Android, and this year will be no exception. The guys at ReadWrite had the privilege to sit down and talk to Google’s head of Android Engineering Dave Burke, who’s also in charge of the Nexus product line. “People just get excited by concepts and forget why we do things. We are still invested in Nexus.” said Burke in the interview, eliminating all fears that the Google Nexus 5 was the last in a long-lasting and successful line that seemed to get better with each passing year. “People have been commenting about Nexus because there is something else and they think that means the end of Nexus. That is the totally wrong conclusion to make” he added, also explaining that the company is not ready to reveal anything about Silver just yet. So, on the one hand, we can rest easily knowing that the Google Nexus 6 will eventually be coming, while on the other hand we have some sort of confirmation that the Android Silver is still far away and will most likely be launched next year. Google is expected to launch the new version of Android (called Android L) sometime this fall, most likely in October, and this is also when we should be expecting the new Nexus 6 to be revealed.